? 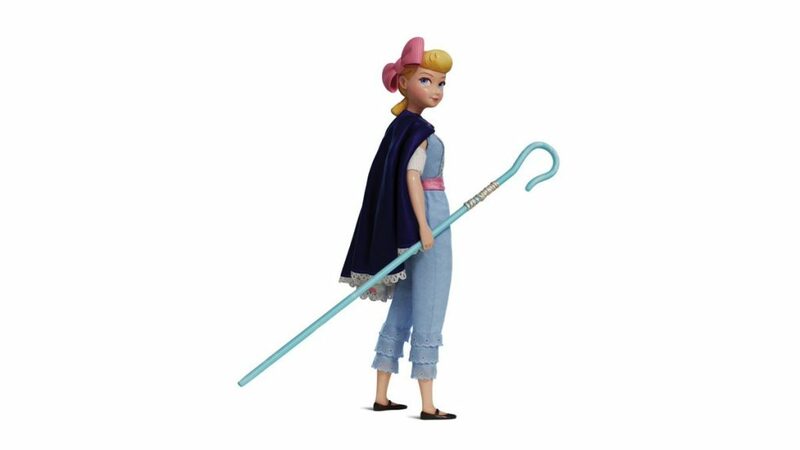 ?Bo Peep, from Pixar Animation Studios’ “Toy Story” films, will be making special appearances at Disney Parks starting this summer. You’ll be able to meet Bo when she finds her way to Disneyland Paris, Pixar Pier at Disney California Adventure park and Toy Story Land at Disney’s Hollywood Studios. She’ll also be traveling across the Pacific to visit Disney Parks in Asia. ?? 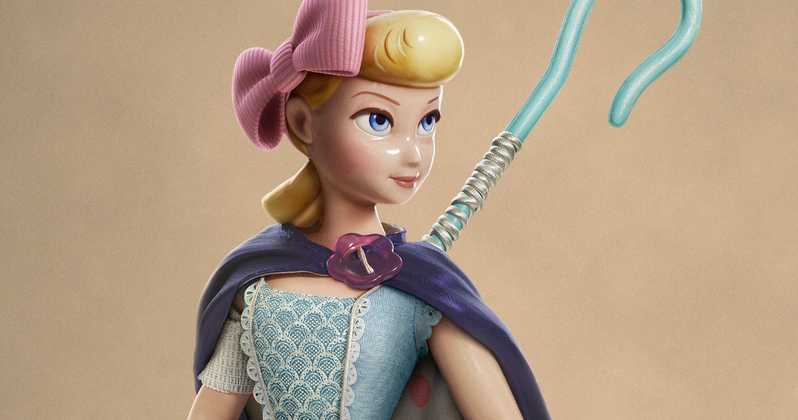 Bo Peep, from Pixar Animation Studios’ “Toy Story” films, will be making special appearances at Disney Parks starting this summer. You’ll be able to meet Bo when she finds her way to Disneyland Paris, Pixar Pier at Disney California Adventure park and Toy Story Land at Disney’s Hollywood Studios. She’ll also be traveling across the Pacific to visit Disney Parks in Asia. ?? Bo Peep, van “Toy Story” zal vanaf deze zomer ontmoetingen doen in de Disney Parken. Je zult Bo kunnen ontmoeten in Disneyland Paris, Pixar Pier in Disney California Adventure park en Toy Story Land in Disney’s Hollywood Studios. Ze reist ook naar de Disney-parken in Azië. Toy Story 4 is vanaf 26 juni 2019 te zien in de Belgische zalen. Previous Updated with VIDEO ! Betaal minder péage voor Disneyland Paris: bespaar minstens 17,80 euro!